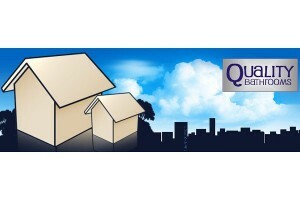 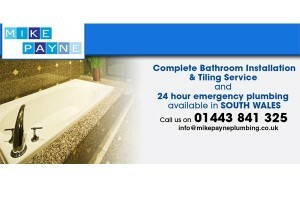 I offer a complete service on all aspects of plumbing and no matter how large of small the job I will provide you with a high quality service at a competitive price. 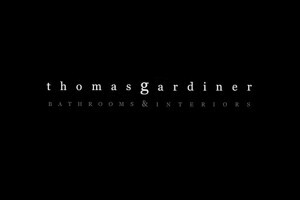 I am a specialist in bathroom installations and will offer you a comprehensive initial consultation to ensure that we are left with the bathroom design you are looking for. 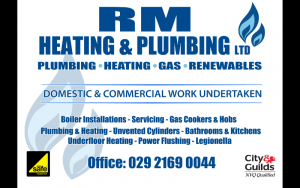 I will also tailor my services to meet your individual requirements and will be able to advise you of the best solution to meet your problems, whether that means I repair your boiler or you need a new central heating system installed, we will find a solution to meet all budgets.